Did you have a great experience with Terryberry? 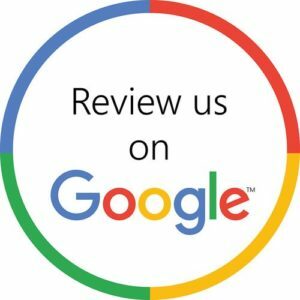 Will you share the love and leave us a review on one of these sites? Our Recognition Mailbox lets us collect and share feedback from our customers and give extra recognition to team members that go above and beyond. 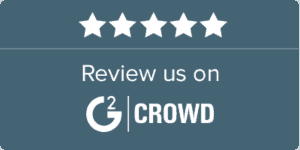 If you had a great experience with one of our staff, we’d love to hear about it!